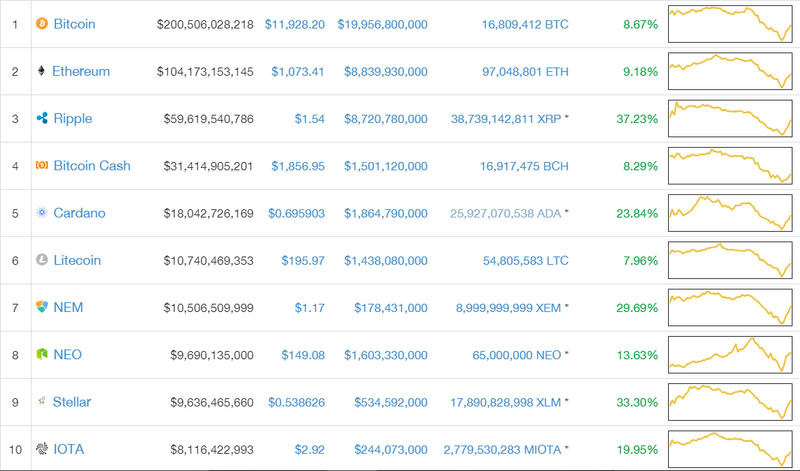 China and South Korea started a quake; BitConnect went all in with a landslide. The past few days have been shaky for HODLers as cryptocurrencies started dropping early this week after news of China purging not only cryptocurrencies but mining operations as well made the rounds. Incoming regulations from the South Korean government—as well as a false alarm on an all-out ban which was later on redacted by their executive office—also contributed to the drop. South Korea houses some of the biggest crypto exchanges and holds the third biggest market for BTC, with citizens also favouring Bitcoin Cash (BCH) and exchanges selling them at a premium. China, on the other hand, is home to several miners—Chinese miners make up around 79% of the legacy chain’s (BTC) global hash rate. But Wednesday was particularly rough—as a drastic, panic-inducing crash by about 40% all across the board went on. 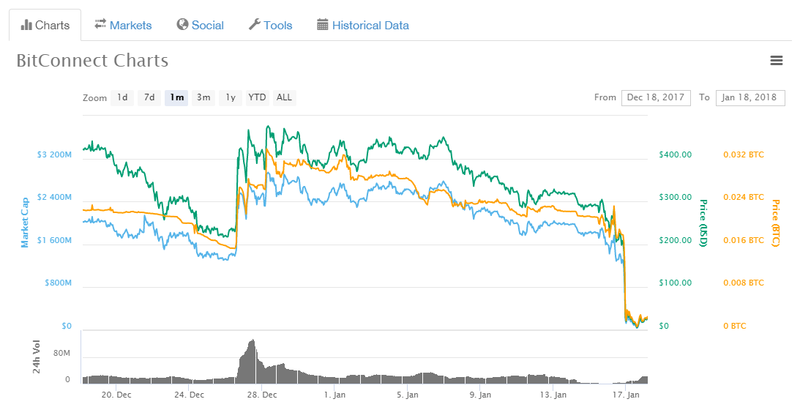 The plummet came after fanatic-ridden Bitconnect announced that it is shutting down its lending and exchange platform, as cease and desist orders were handed both by the Texas State Securities Board and the North Carolina Secretary of State Securities Division. Apart from this, the company blames “bad press” as well as alleged DDoS attacks against the platform. From a high of over $472 three weeks ago, it now trades at a puny $27 value; its market cap—from a high of $2.85 billion towards the end of December 2017 now sits at $246 million. And it seems that the scam scare has taken down the rest of the cryptocurrency trading board with it, although only temporarily. Cryptocurrencies are now bouncing back from the crash, and it may only be a matter of time before rates get back to their pre-crash values from last week. Additionally, January is historically a crash season for cryptocurrencies, with the pattern being consistent for BTC for years.